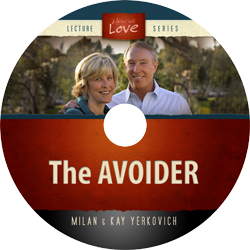 In this 60 minute CD , Milan and Kay go beyond the material in “How We Love” and explore an in-depth profile of the Avoider. Who are they? Where do they struggle? What do they value? How do they parent? What are their sexual propensities? This is the most information we have anywhere on the avoider. 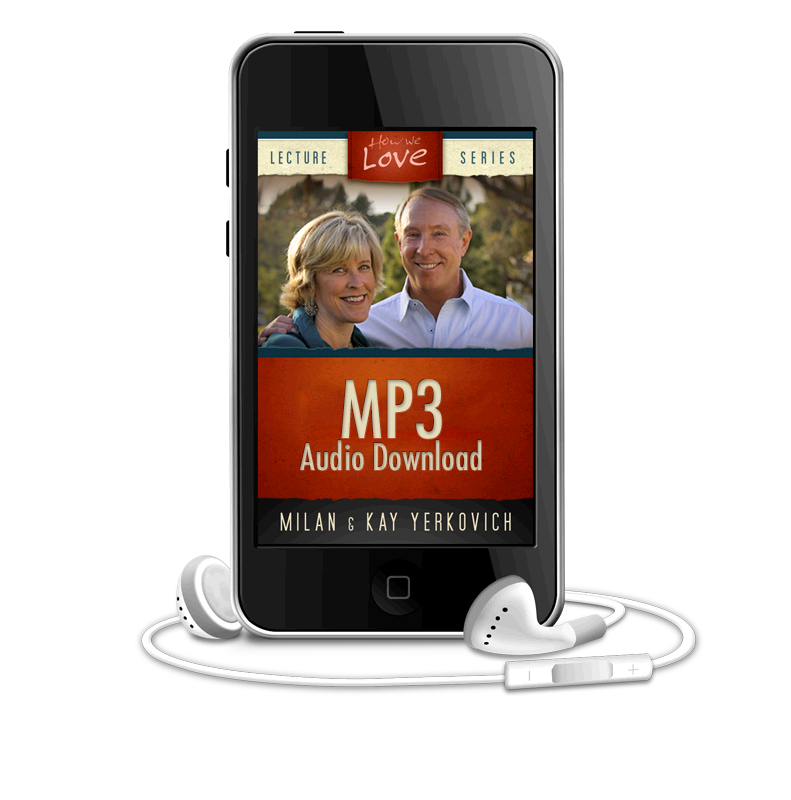 In this 60 minute Audio CD , Milan and Kay go beyond the material in “How We Love” and explore an in-depth profile of the Avoider. Who are they? Where do they struggle? What do they value? How do they parent? What are their sexual propensities? This is the most information we have anywhere on the Avoider. Opening yourself to vulnerability is scary, but deeper understanding leads to improved relationships, better parenting, and spiritual growth. Learn the root of your relational sidestepping and how to engage with your emotions in a healthy manner. Pleasers are afraid of anger because expressing displeasure might bring rejection, separation, or cause conflict, all of which the Pleaser attempts to avoid. In this lecture, we discuss how the Pleaser can learn to develop and express this important emotion because anger, appropriately expressed, is necessary for a healthy, whole life. Feeling let down and disappointed by those you love the most? 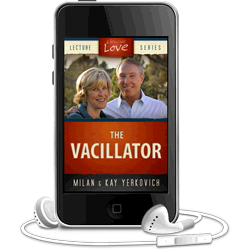 In this 60 minute talk, Milan and Kay go beyond the material in “How We Love” and explore an in-depth profile of the Vacillator Love Style. Parenting tendencies of the Vacillator are discussed as well as the sexual propensities with their spouse.